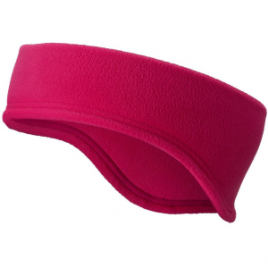 This is not your 5-year-old daughter’s headband. 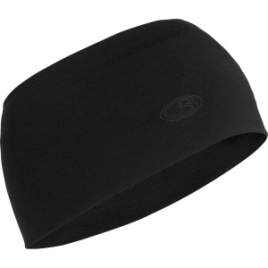 The Arc’teryx Phase AR Headband is quick-drying, breathable, ear-covering headband so you can play outside and still have external evidence of ears when you’re done. 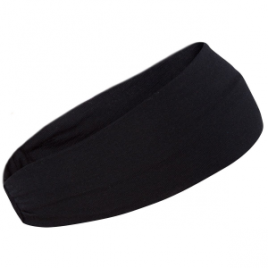 Keep stray strands of hair out of your face and look good in the process with the Ibex Sirsasana Headband. 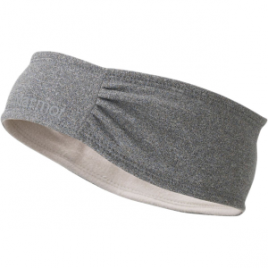 The Marmot Women’s Run Along Headband provides lightweight warmth for autumn temps and wicks moisture regardless of the season you’re sweating in. 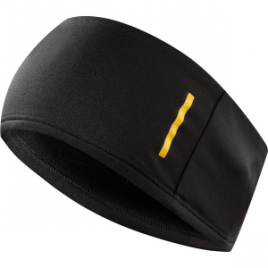 A full-on hat can be too much for a cool evening trail run. 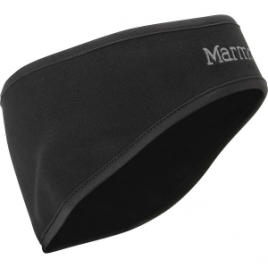 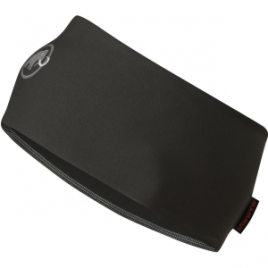 Wear the Marmot WindStopper Earband, and keep your ears warm without overheating the rest of your noggin. 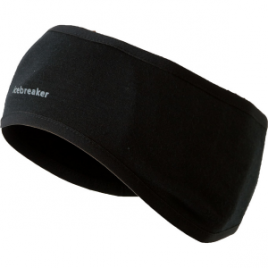 WindStopper fabric protects you from the elements, while Polartec fleece gives you stretchy, cozy comfort. 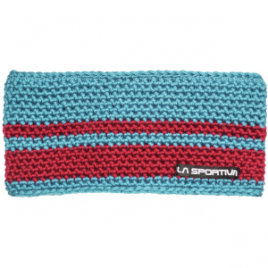 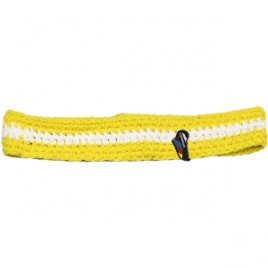 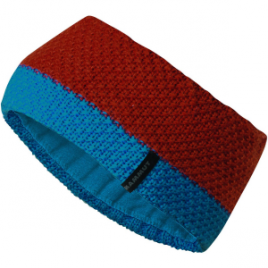 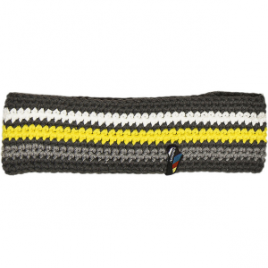 Fend off frozen ears on your next morning run with the Mountain Hardwear Micro Half Dome headband.